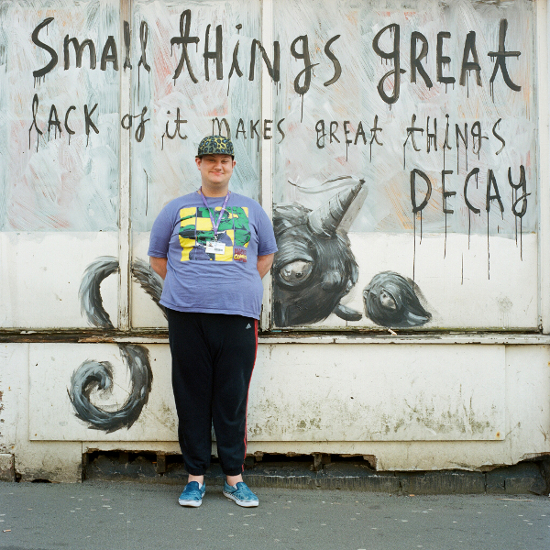 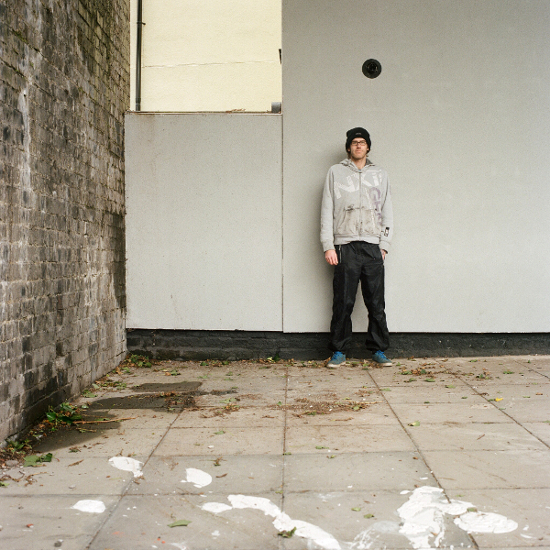 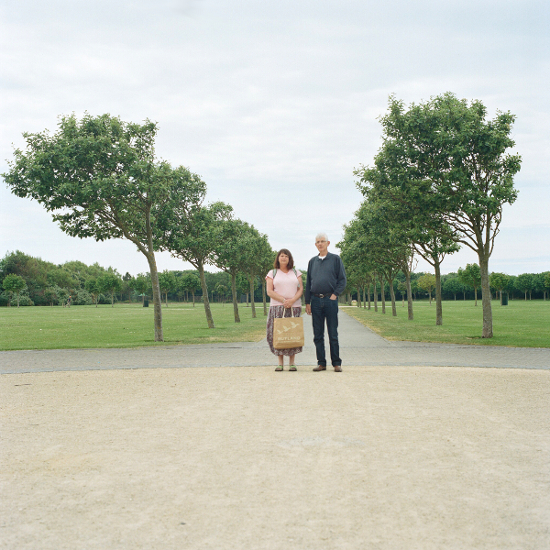 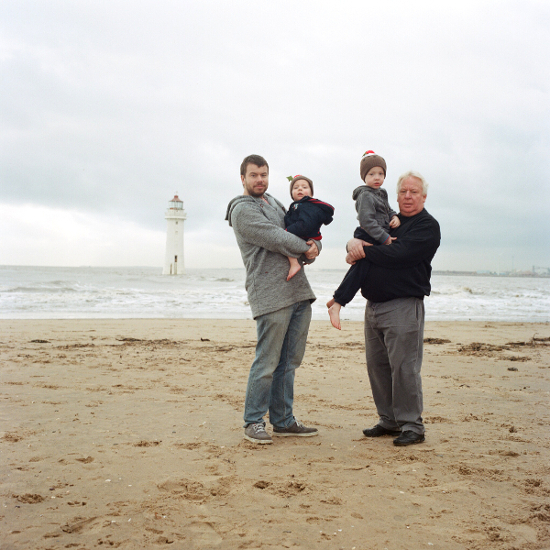 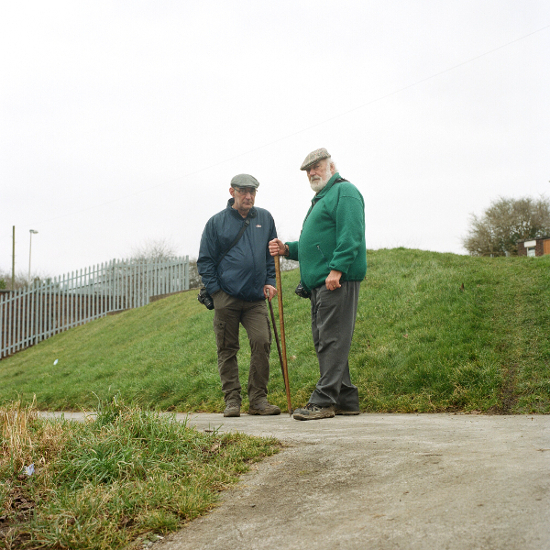 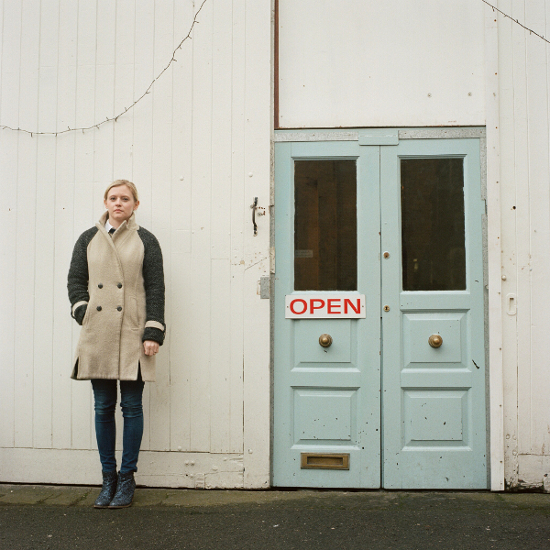 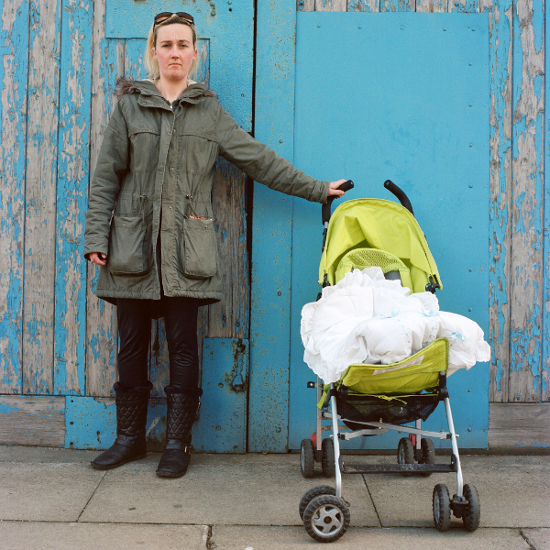 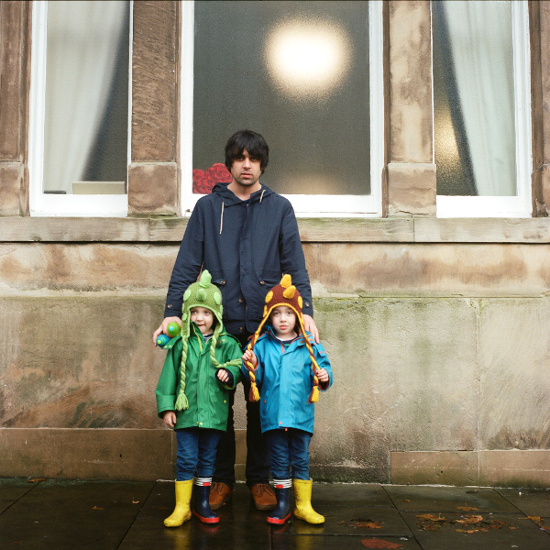 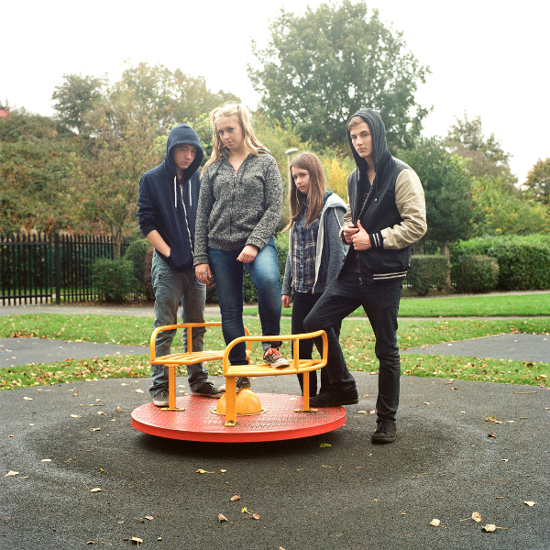 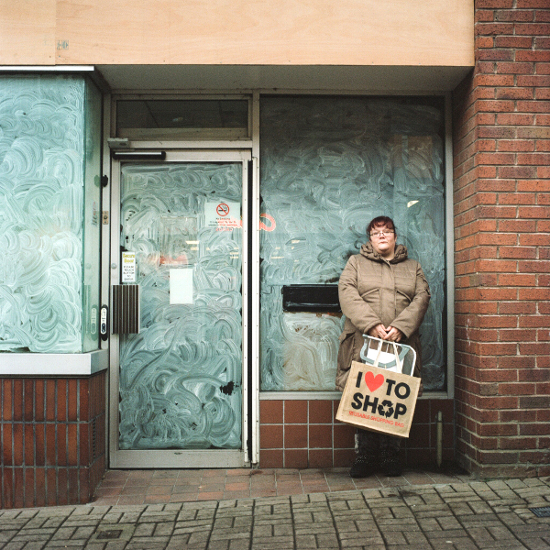 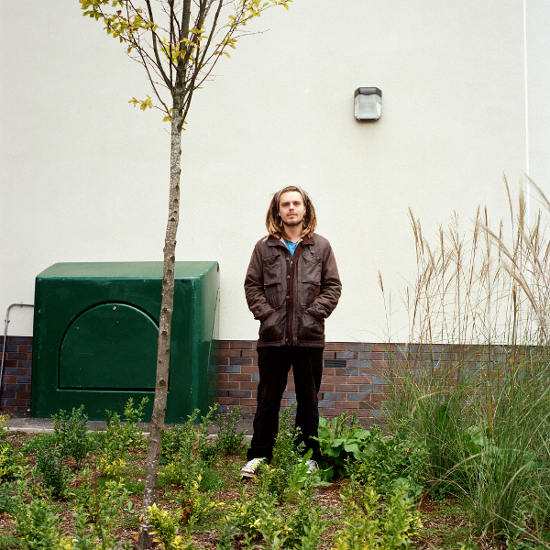 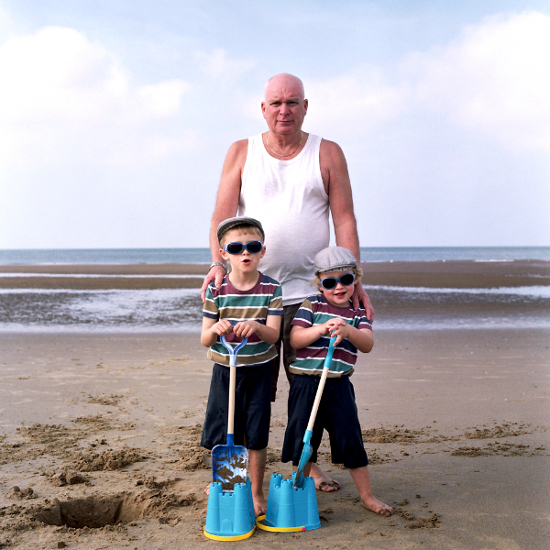 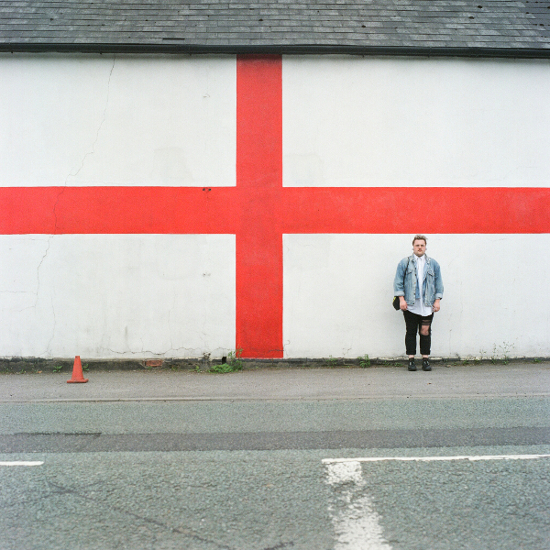 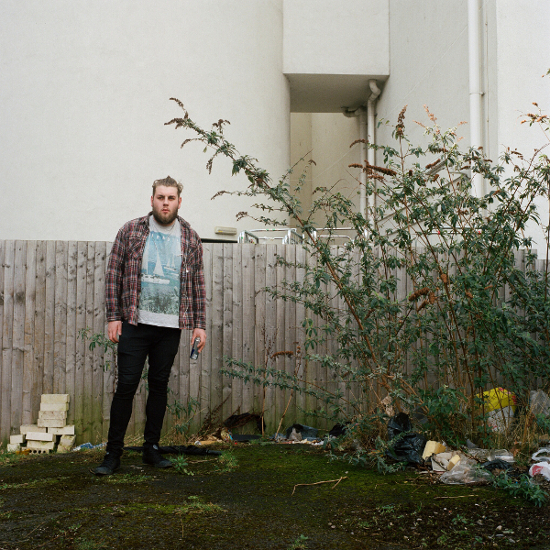 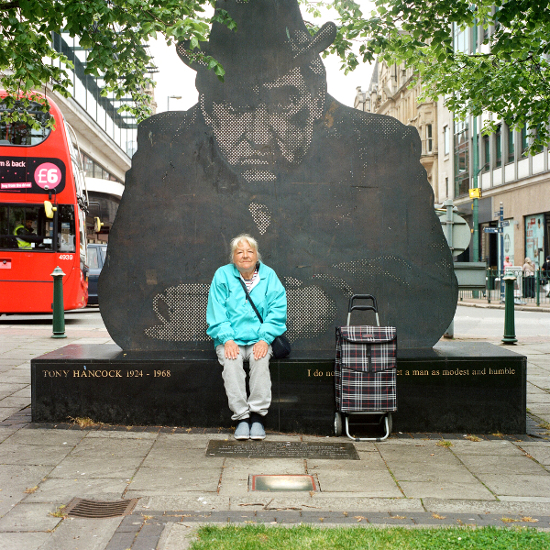 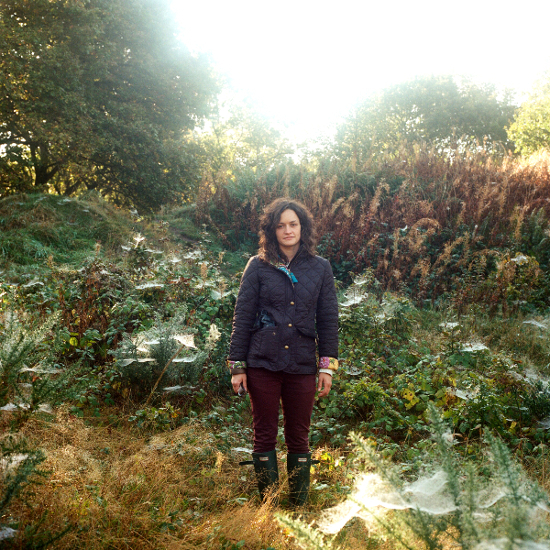 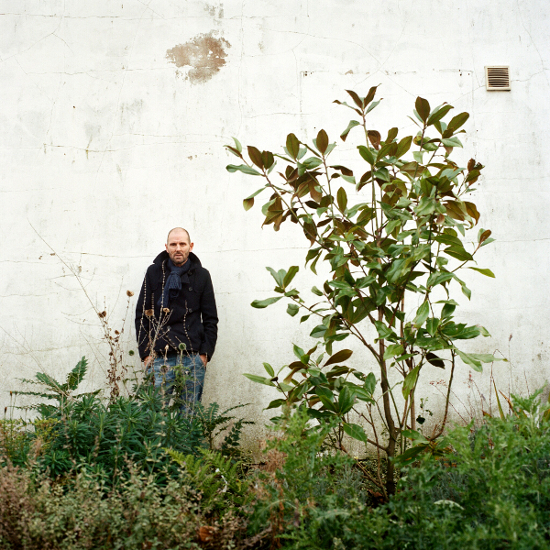 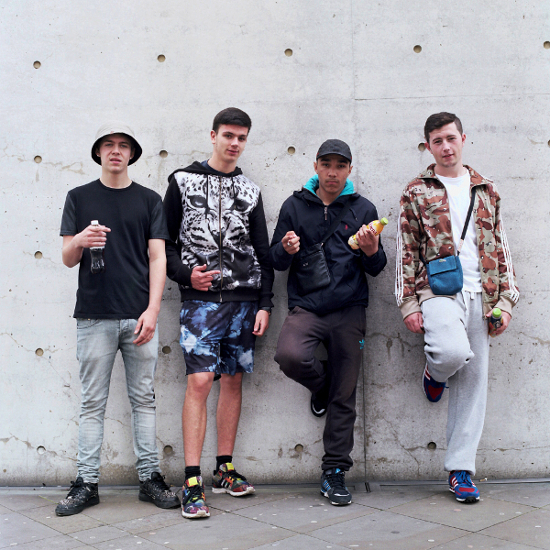 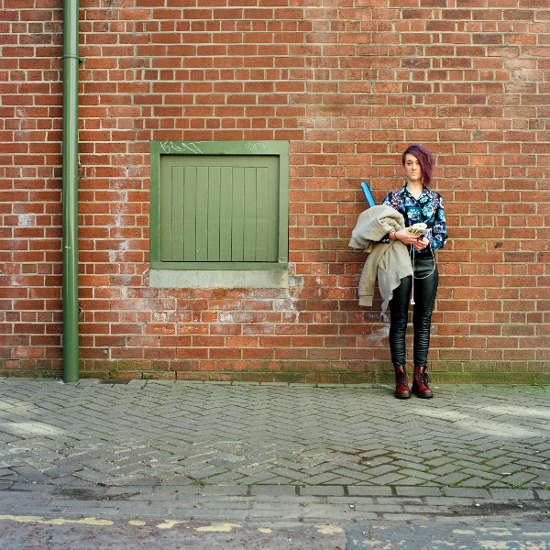 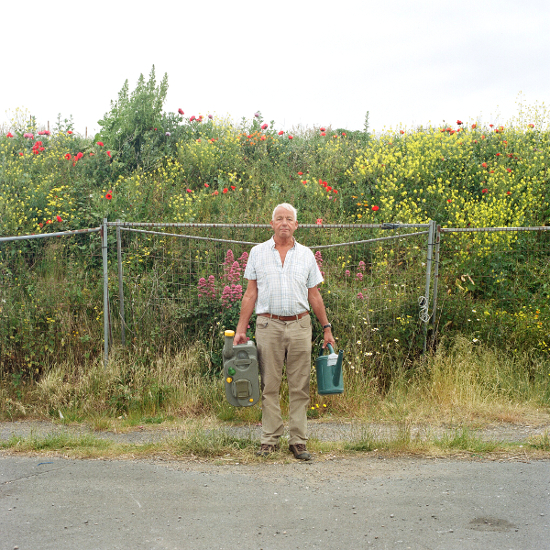 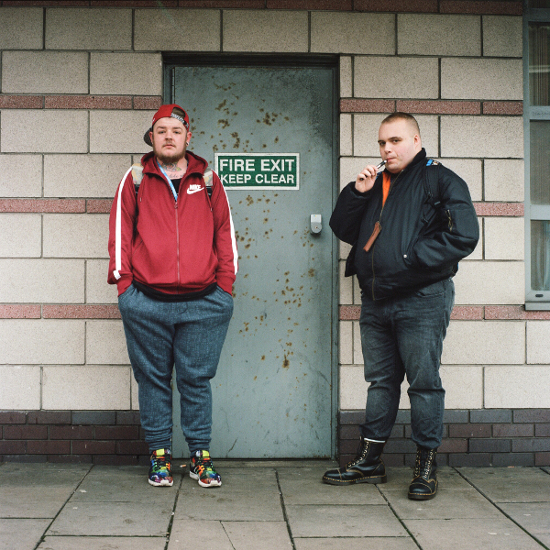 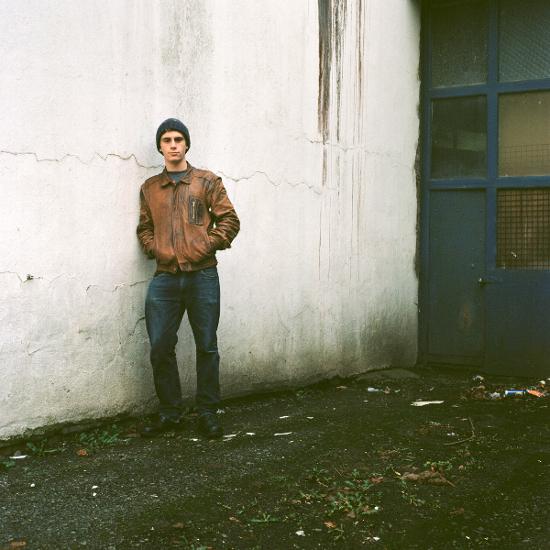 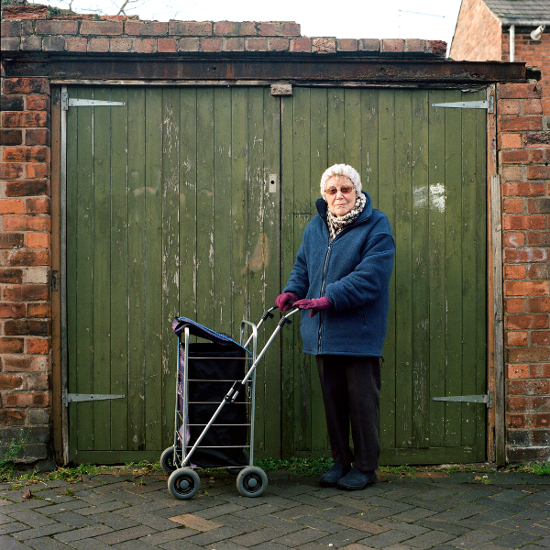 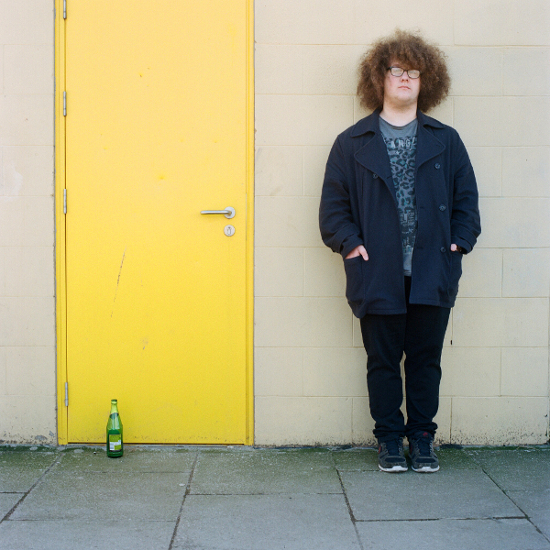 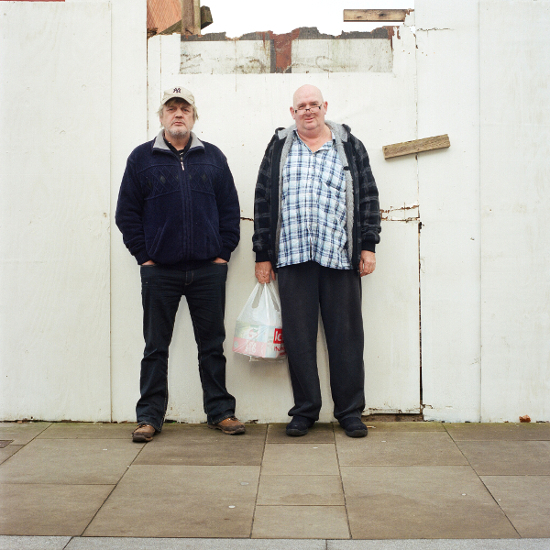 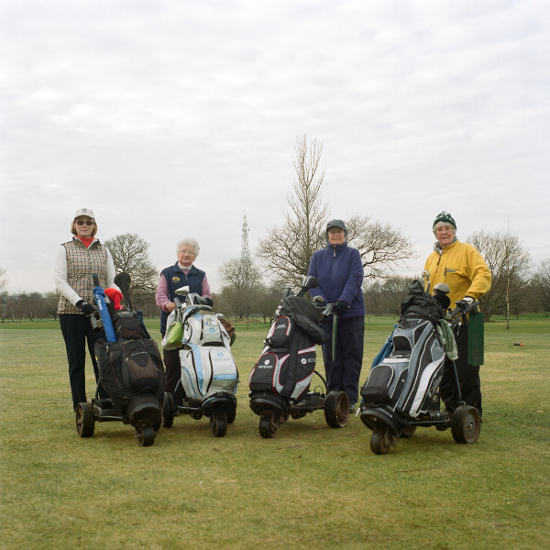 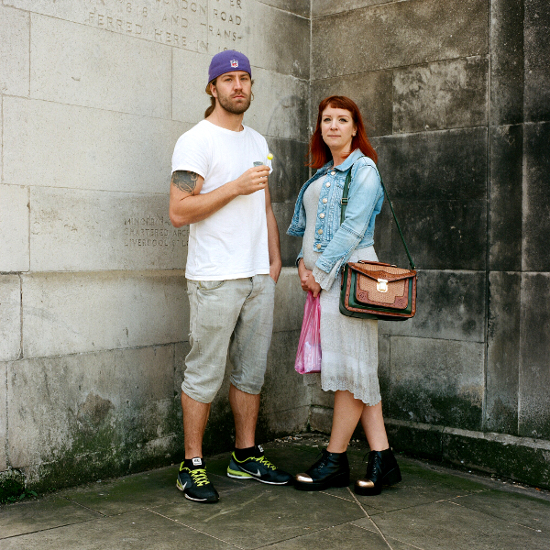 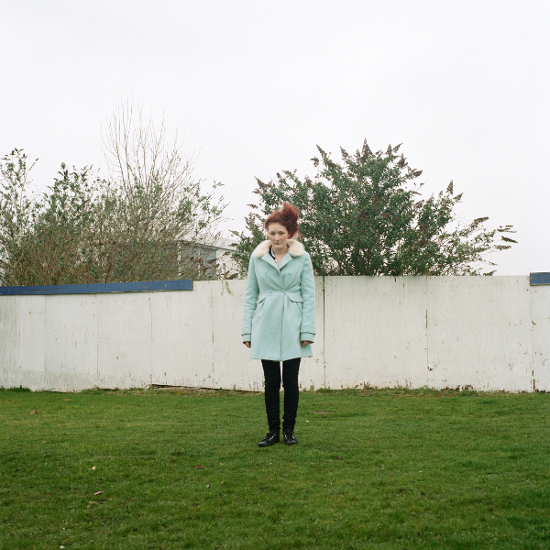 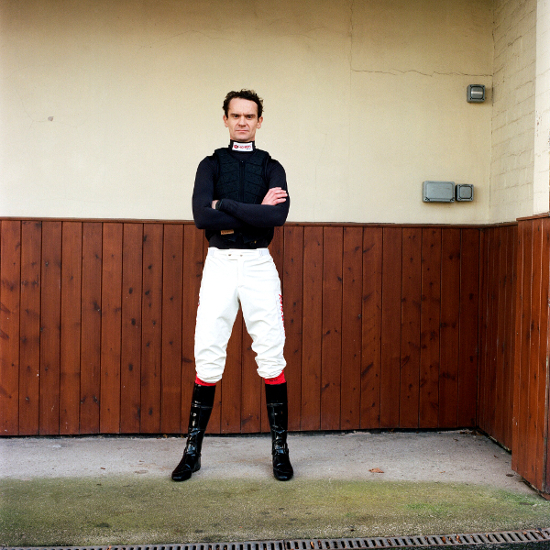 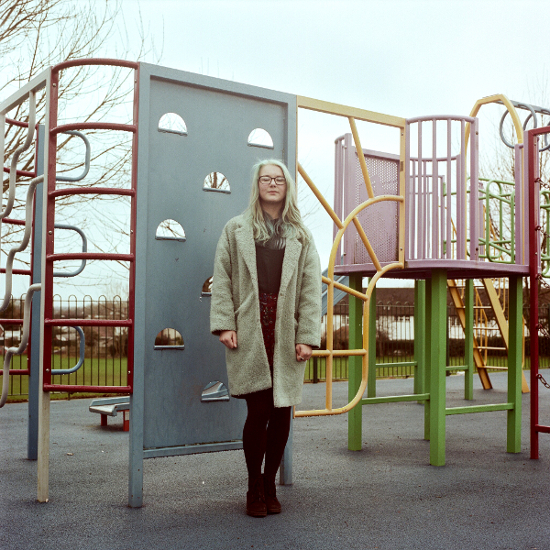 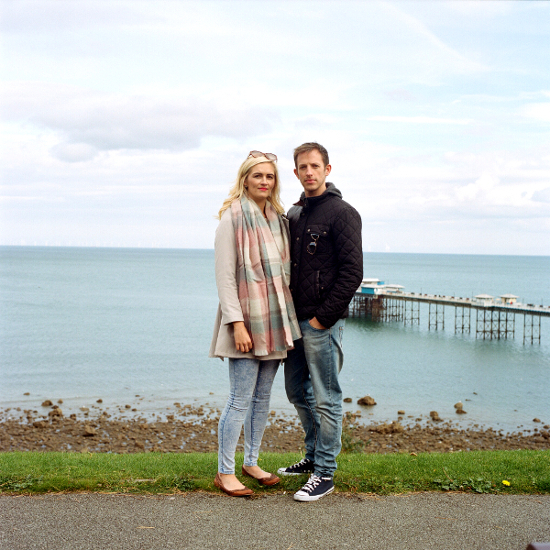 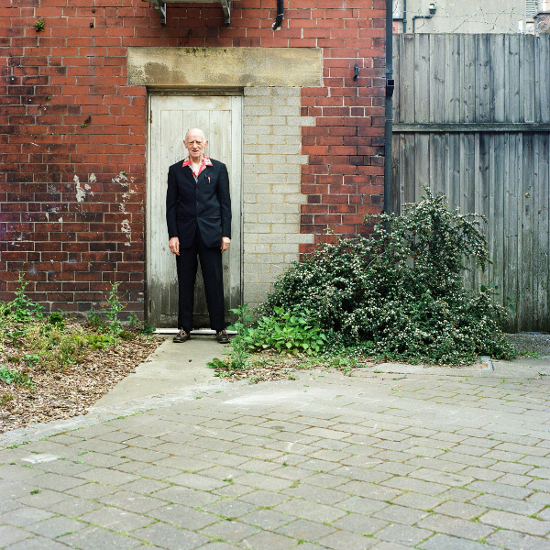 In 2014 Stuart Pilkington started to photograph people he met on his walks for a project that is now part of Documenting Britain. 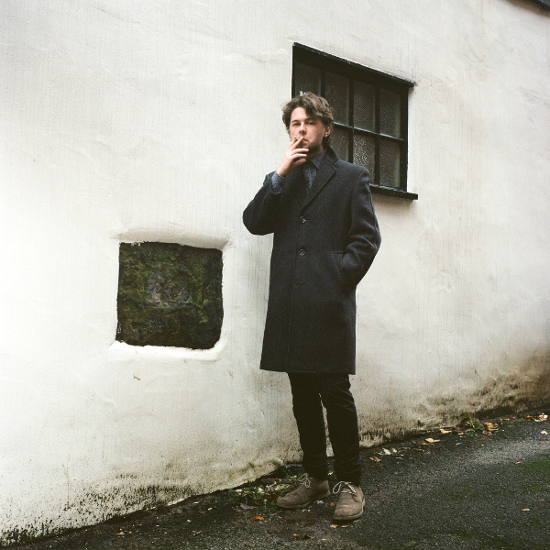 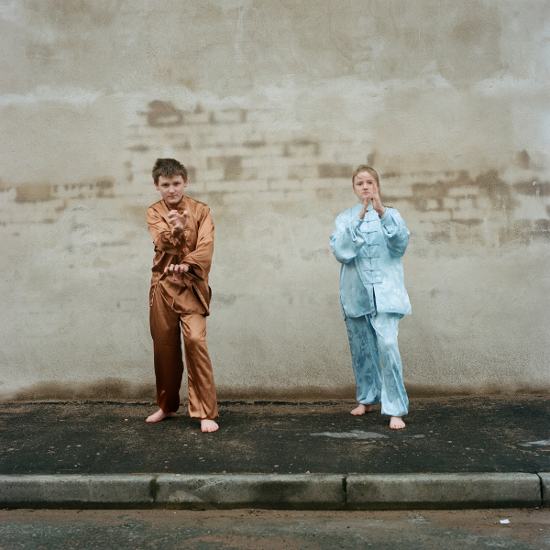 Inspired by Alec Soth's Sleeping by the Mississippi, Niall McDiarmid's Crossing Paths and Kate Hutchinson's park series he set off with his camera looking for interesting characters. 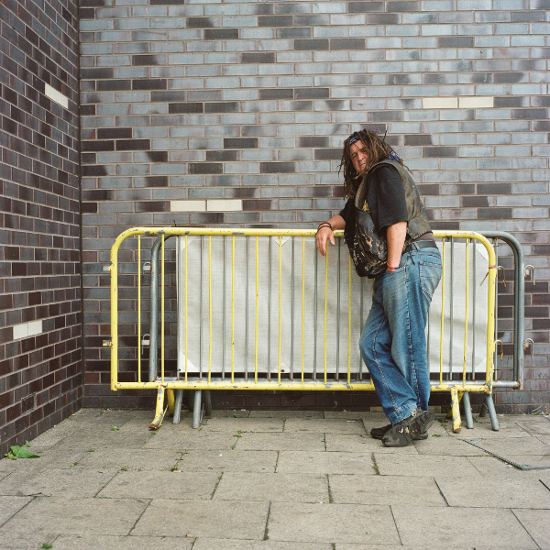 Similarly inspired by Paul Auster's novels such as 'The New York Trilogy' he enjoys his Quixotic adventures around towns and cities within easy reach of his home in the North West of England. 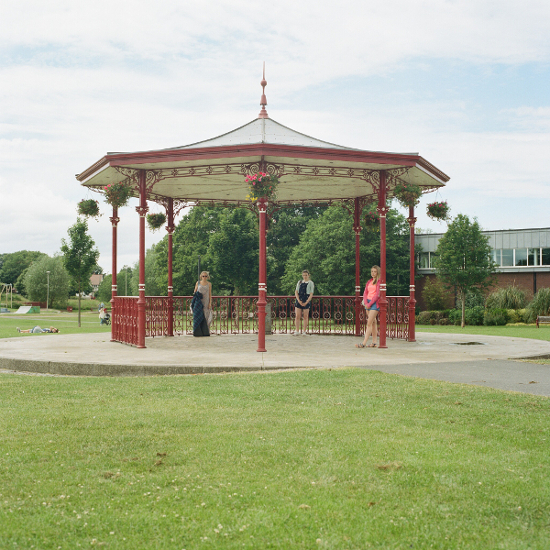 Please enjoy your look around the images in this project named after the song made famous by Tony Bennett. 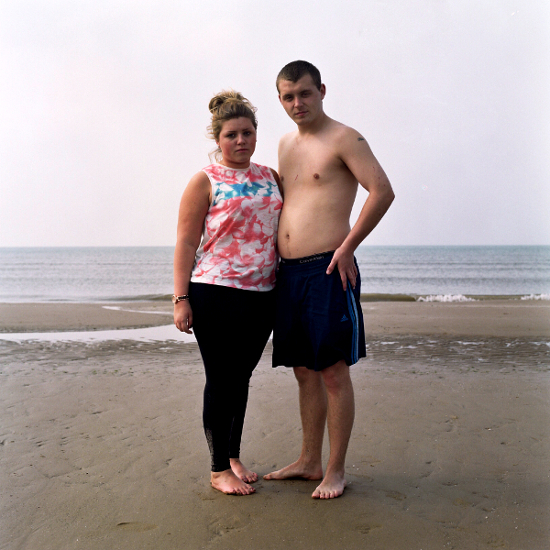 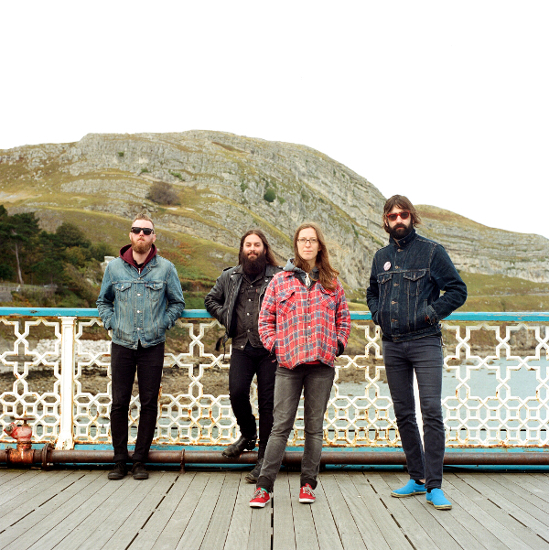 Strangers In Paradise has been featured on Despite The Illusion, Josh Campbell and Darwin Magazine. 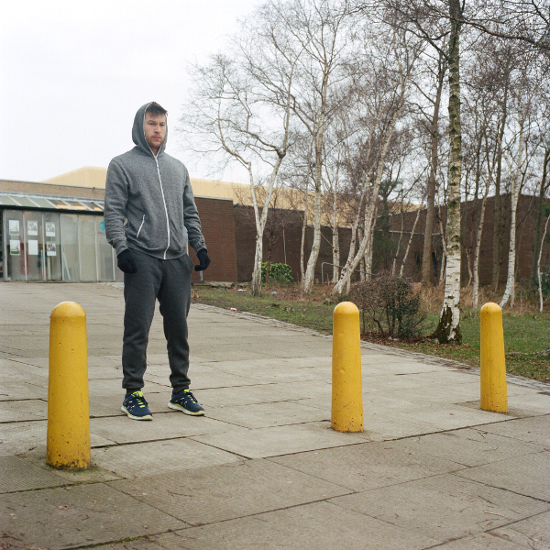 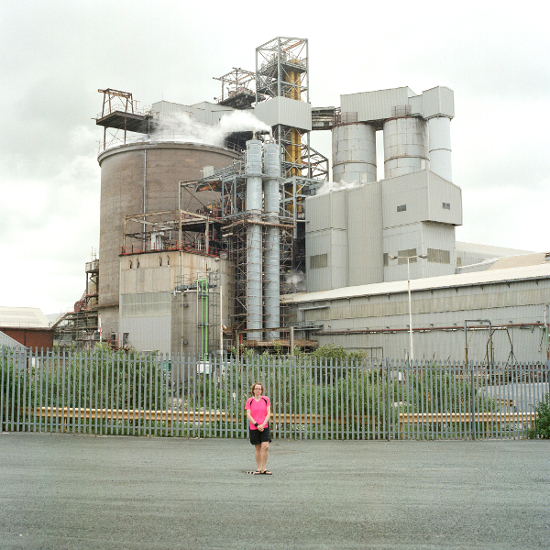 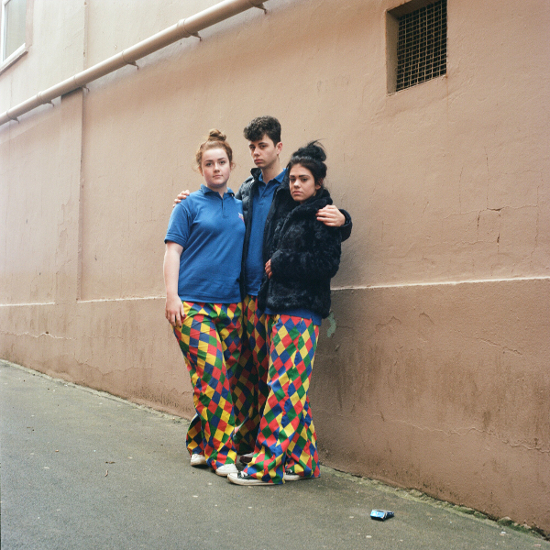 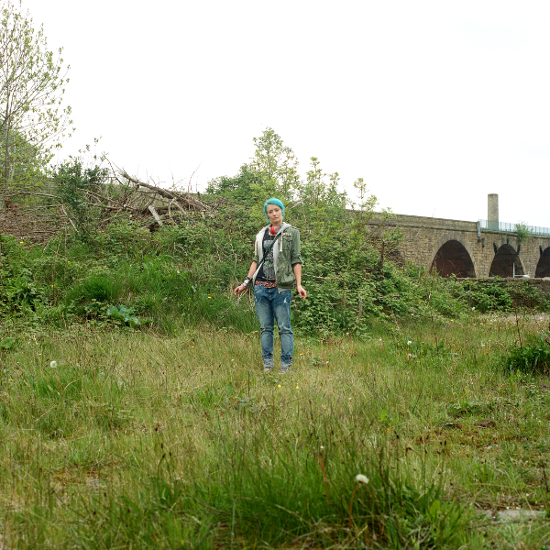 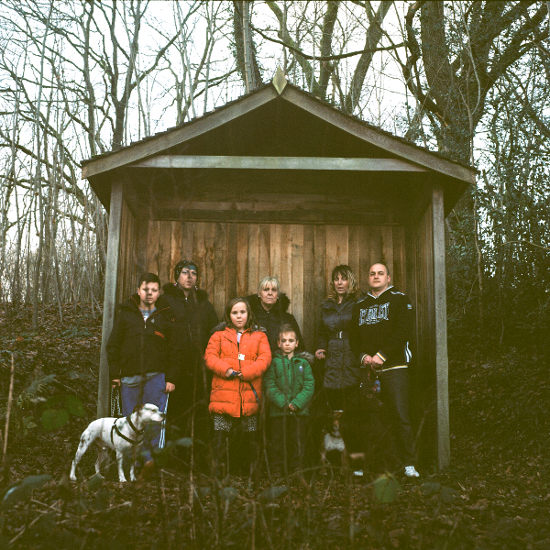 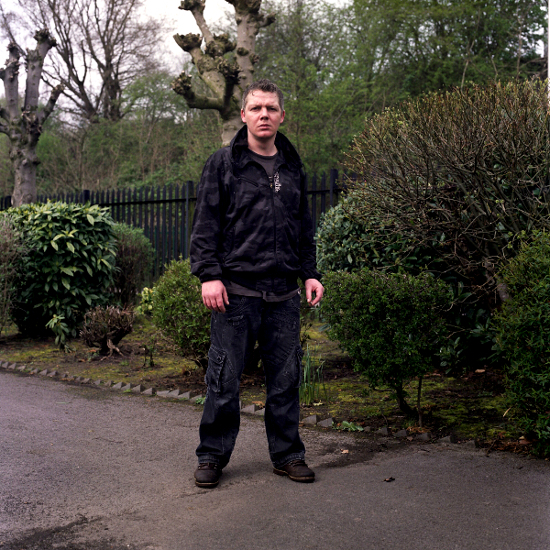 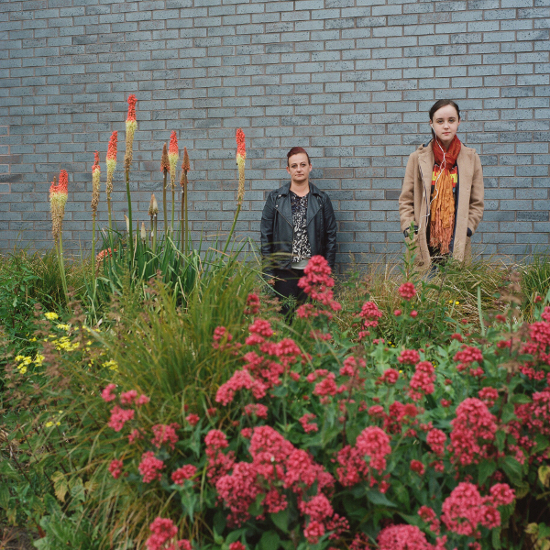 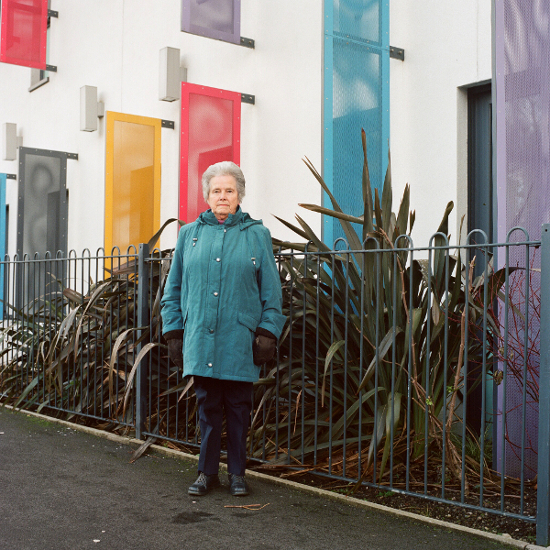 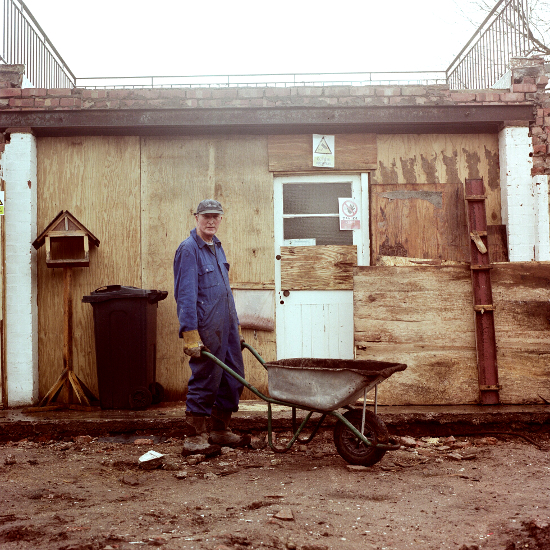 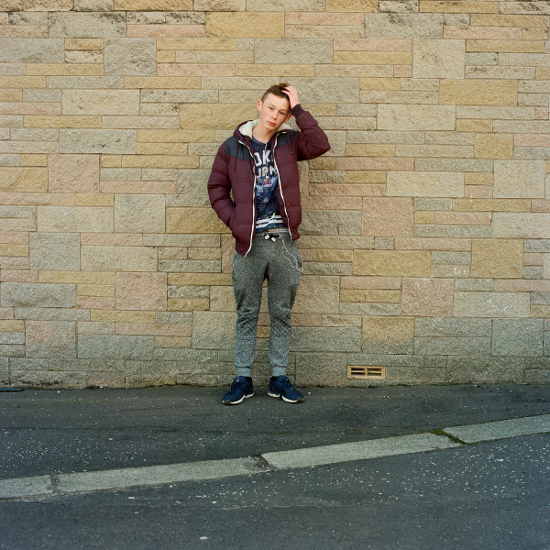 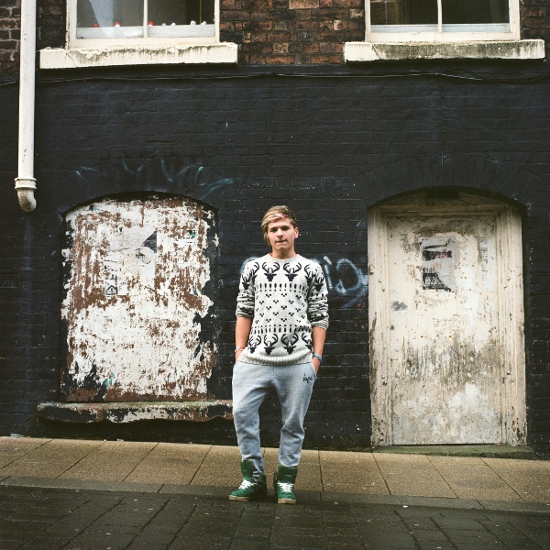 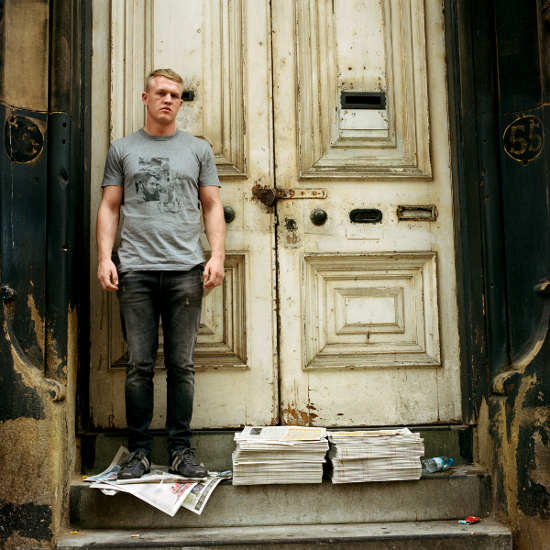 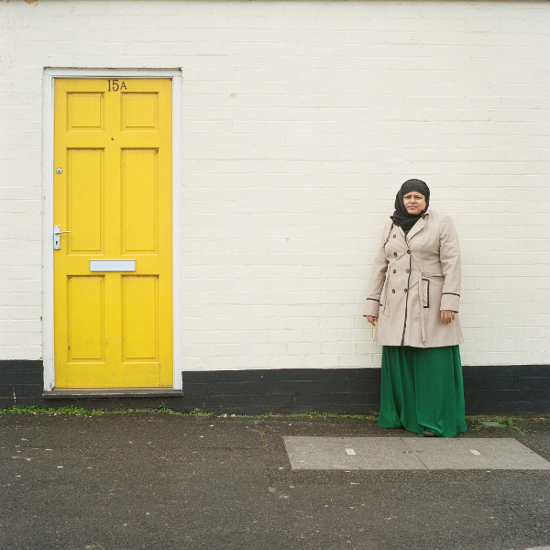 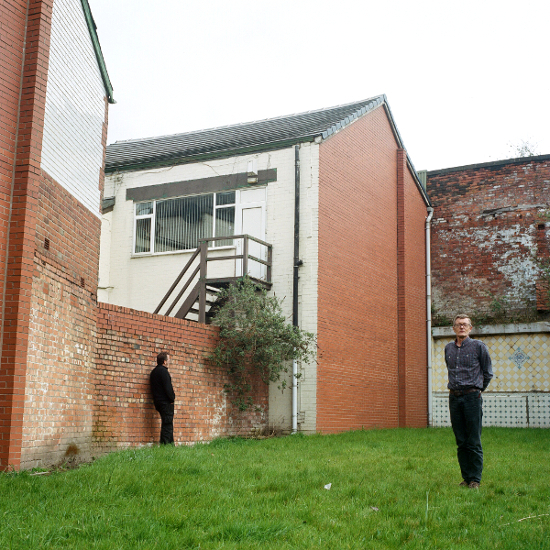 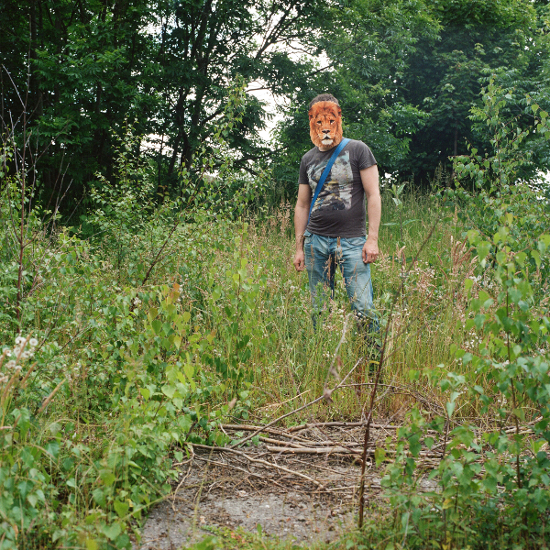 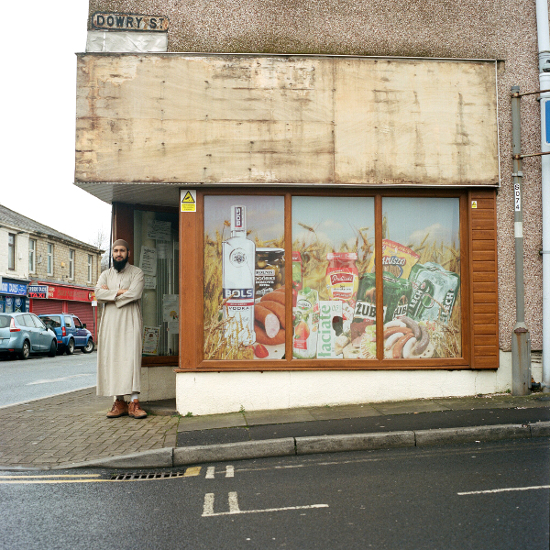 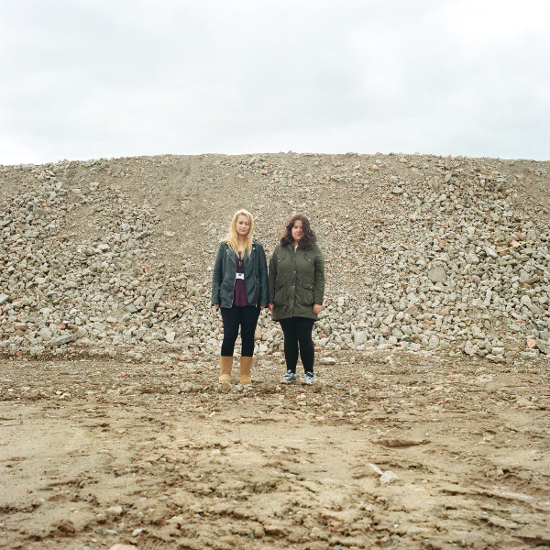 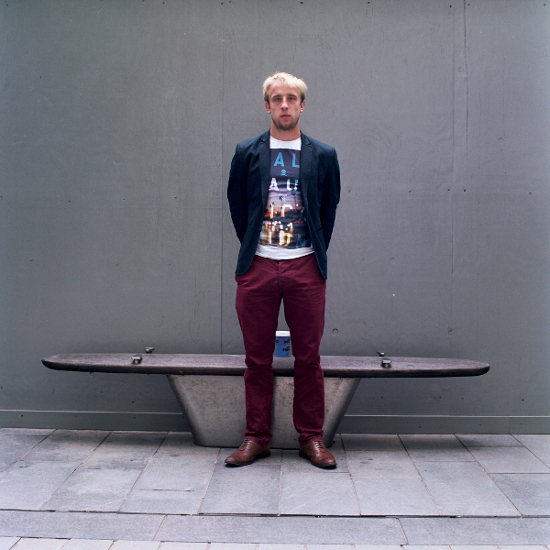 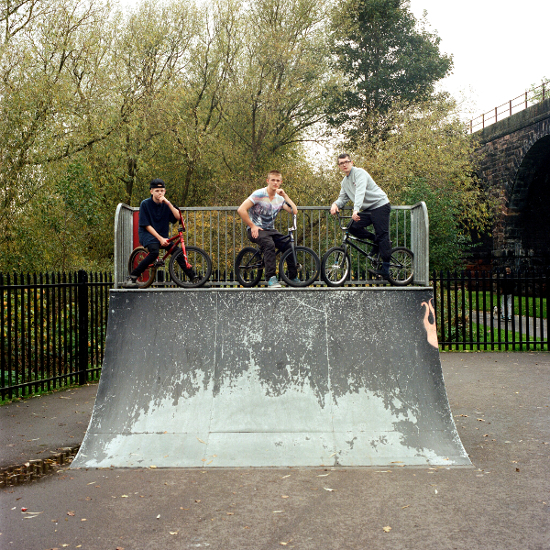 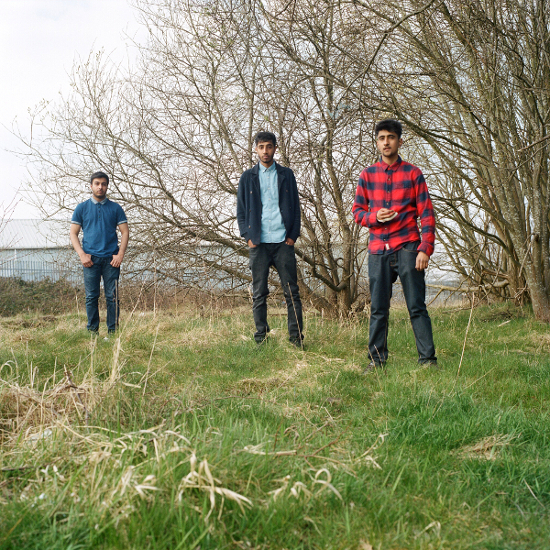 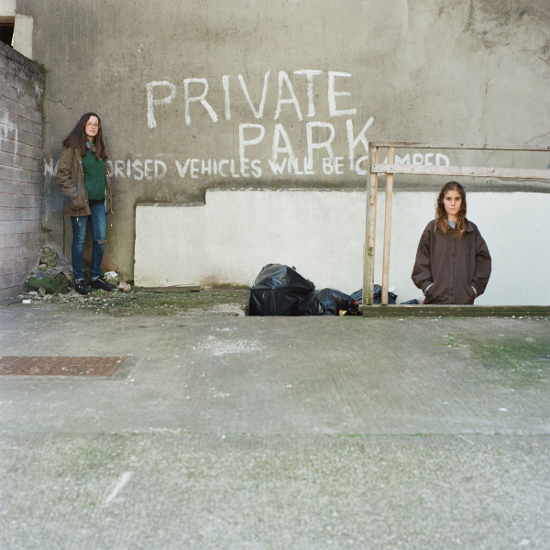 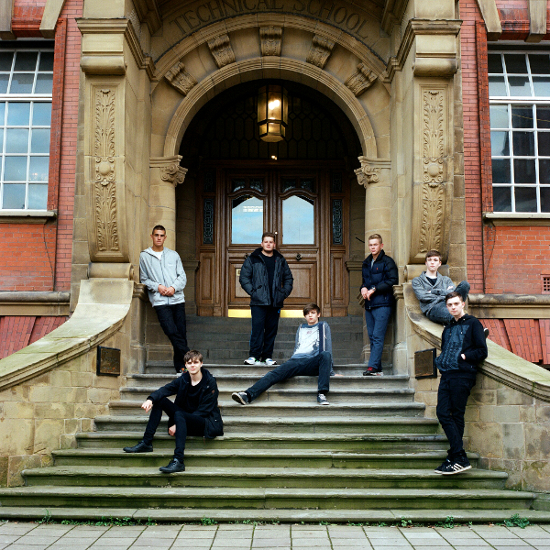 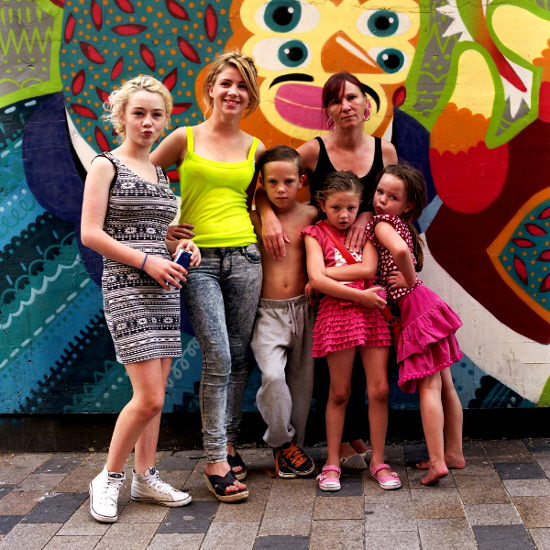 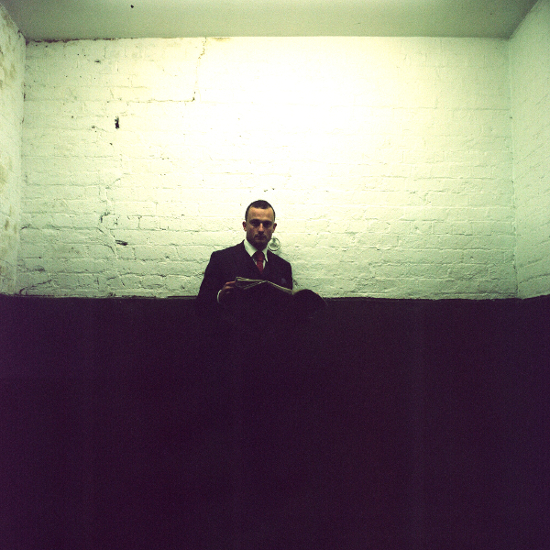 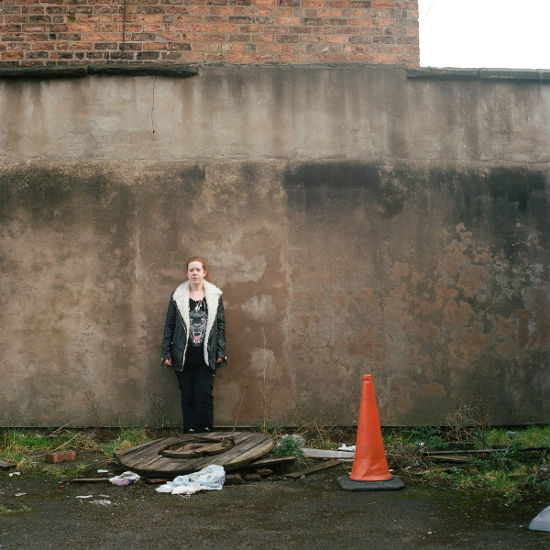 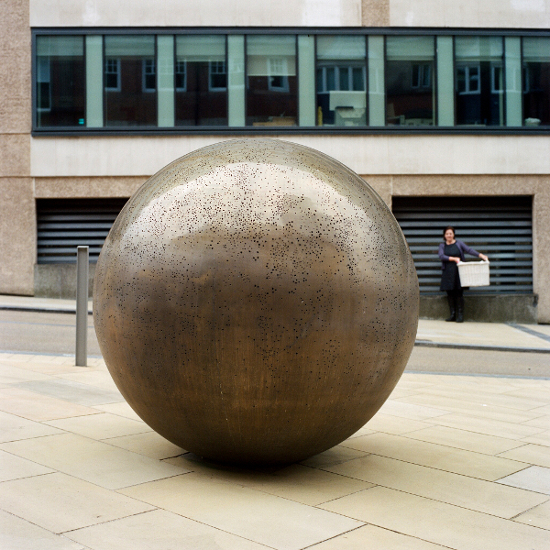 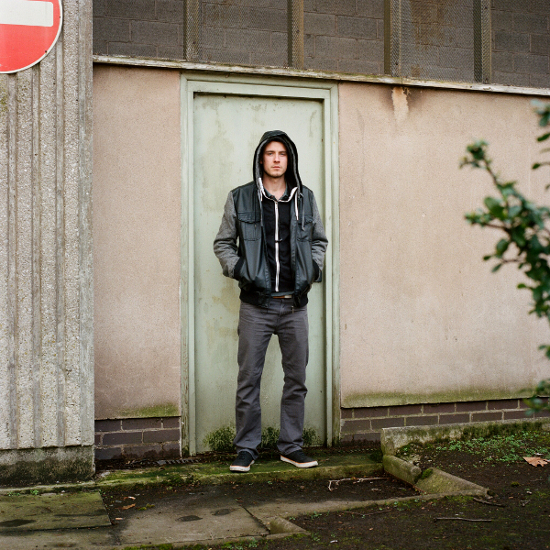 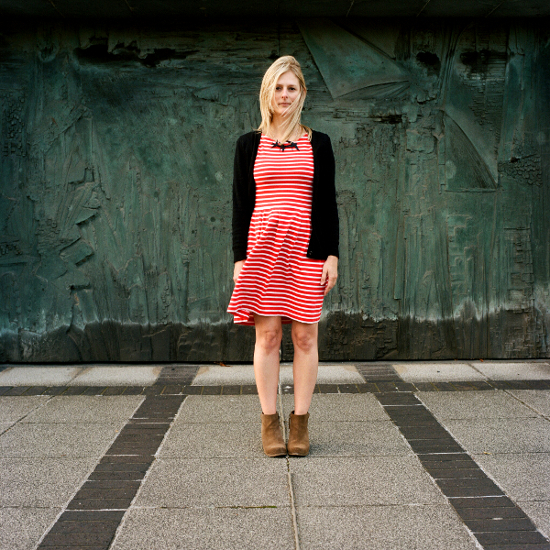 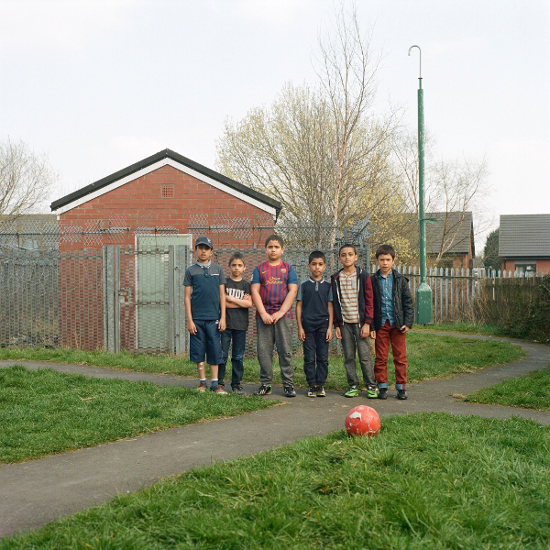 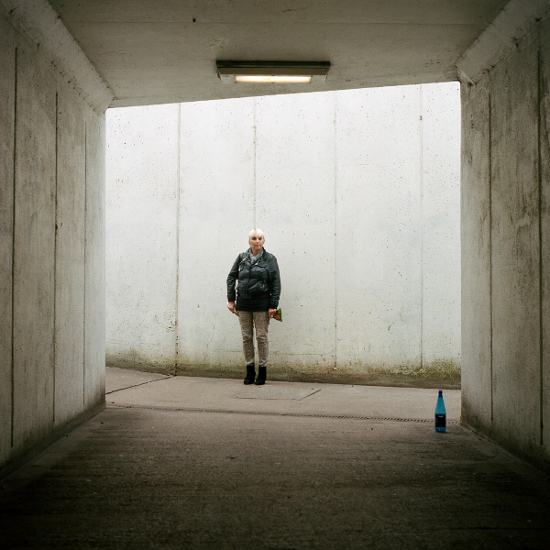 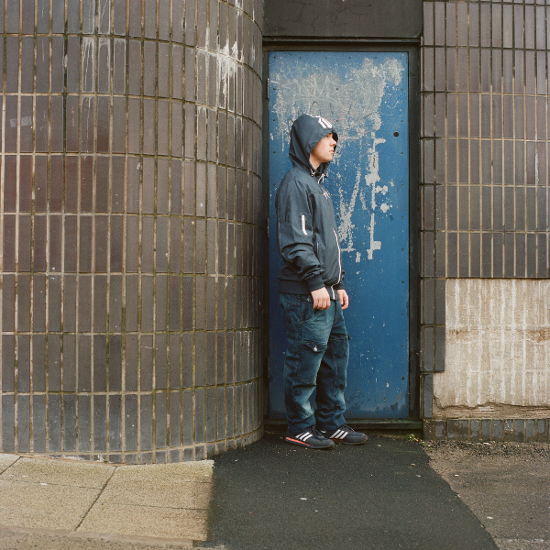 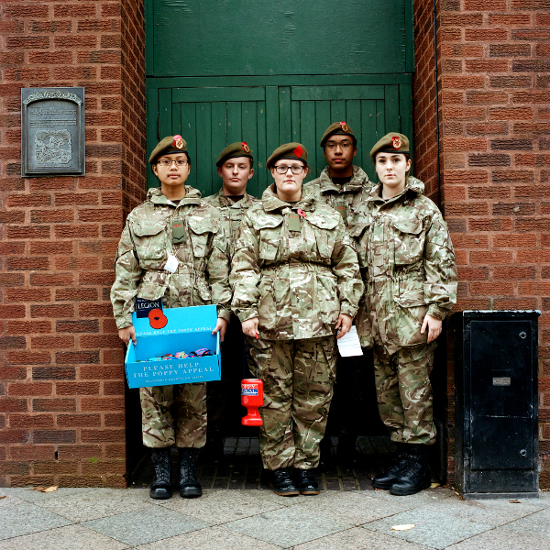 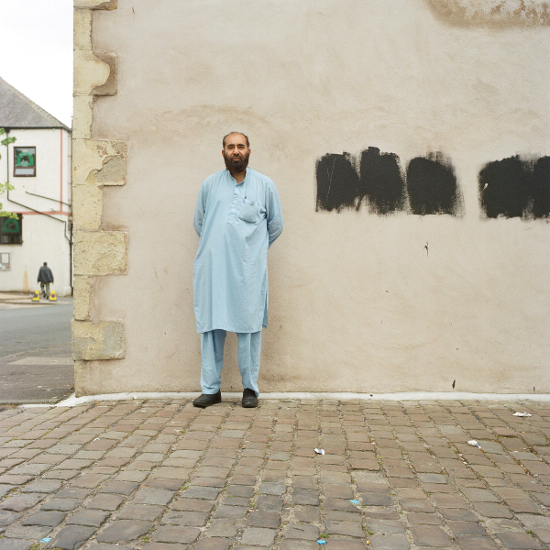 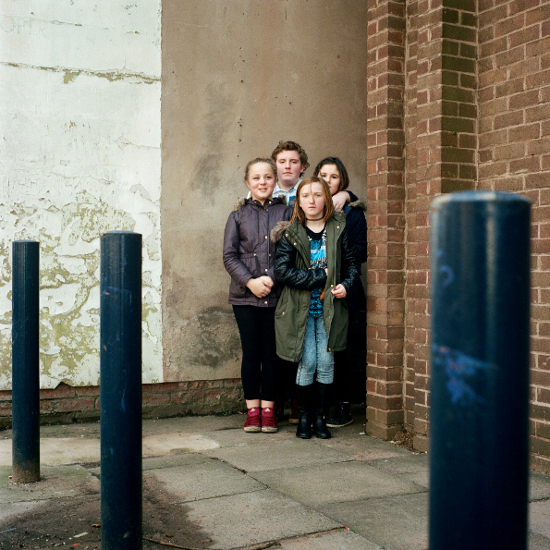 Six images from the project are being exhibited at Street Level, Glasgow in 2015.